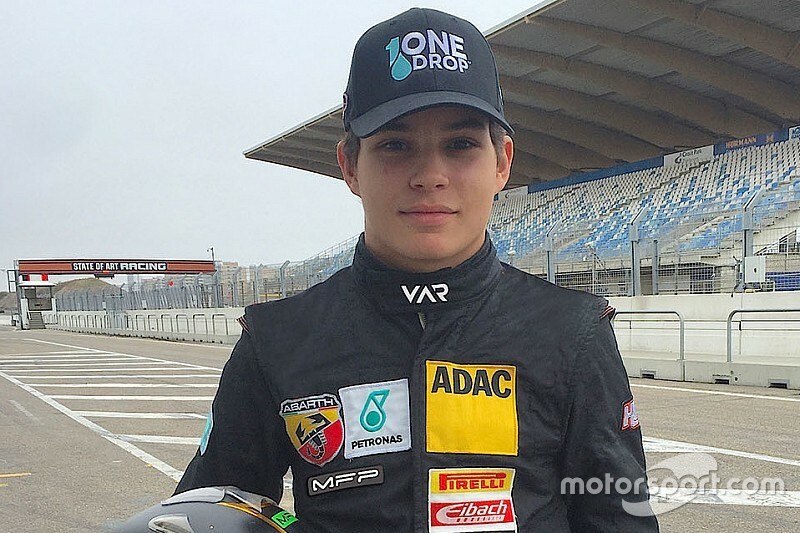 Van Amersfoort Racing (VAR) announced that Canadian race driver Kami Laliberté would contest a full season in the ADAC German Formula 4 Series. Laliberté who gradually integrated the team in 2015, will pursue its fruitful cooperation with it as both parties agreed to have the young Canadian entering all of the 2016 ADAC German Formula 4 Series events. “Even if last year Kami joined us late in the season, he adapted amazingly quick. 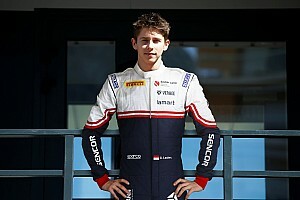 Therefore, we are very pleased to have him on board again, especially since the full preparation program that he has been submitted to lately, will surely help him display most of its great potential this season”, explains team principal Frits van Amersfoort. 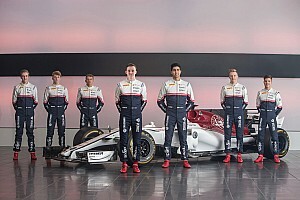 In his maiden season, the 16-year-old Canadian entered six races in the 2015 ADAC German Formula 4 championship with VAR and managed to earn a top-10 finish twice. Kami Laliberté is a Montreal native and has French-Canadian and Brazilian roots. 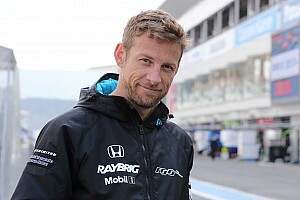 His racing career started in karting, first in his native Quebec, later in Europe. 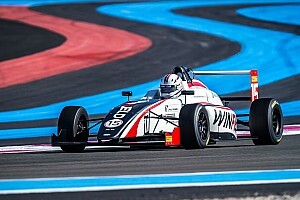 Last year the ambitious young gun stepped up to car racing, combining the French F4 Championship with racing with VAR in the ADAC Formula 4 Championship.